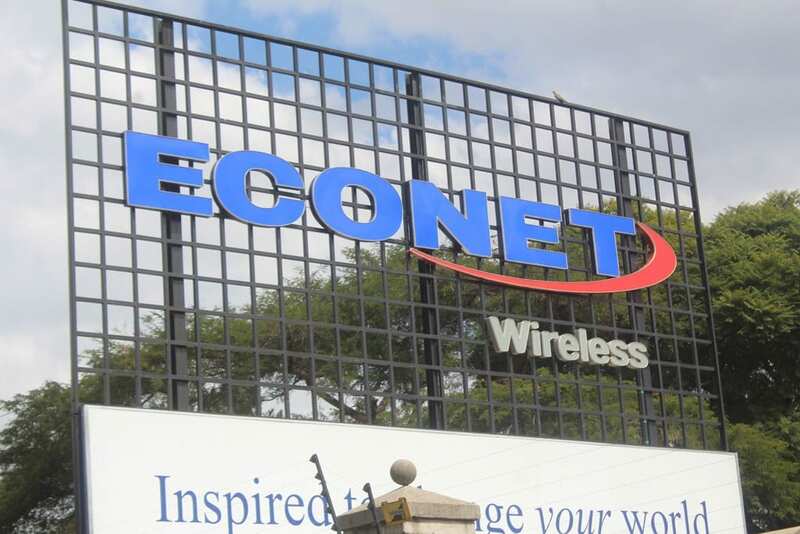 A postal and telecommunications sector performance report has shown Econet Wireless leading in the information, communication technology (ICT) industry infrastructure investment. The report, unveiled by the Postal and Telecommunications Regulatory Authority of Zimbabwe (Potraz) on Monday reveals that as at the end of the March 2018, Econet had 52% market share of 2G base stations, ahead of its mobile sector peers NetOne, which had 35% market share, and Telecel, which had 14%. The report by the industry regulator revealed that in the 3G data technology category, Econet had an even larger infrastructure market share of 57%, in comparison to NetOne, which had 28%, and Telecel, which managed a 15% market share. The sector report showed a yet wider lead in high-speed LTE data technology investment by Econet in comparison to its peers, with the company garnering 68% market share, ahead of NetOne – at 30% – and Telecel at 2%. Econet, which celebrates its 20th anniversary this week, commenced operations on July 10, 1998. The company has since grown to be the industry market leader, with a 65% overall customer market share of active mobile subscribers, according to the industry report. By comparison, Econet’s licensed peers NetOne and Telecel – which both begun operations before Econet – were shown with 23% (NetOne) and 12% (Telecel) market share at the end of the first quarter of 2018. Listed less than a year after it commenced operations, Econet Wireless is now firmly established as a listed blue-chip company and one of the Zimbabwe Stock Exchange’s heavy weight counters, attracting interest from both local and international investors. The Potraz sector report showed that Econet was the only operator in Q1 of 2018 that grew its mobile data traffic share, from 64.6% to 67.1%. NetOne’s mobile data traffic share fell from 29.2% to 27.8%, while Telecel’s data traffic share dropped from 6.2% to 5.1%. Taken together with its significant and consistent investment in network and data infrastructure, the evidence from the report suggests that Econet has earned its market leadership stripes, as its infrastructure gives it the capacity to add new customers, drive subscriber usage and to offer multiple products and services – in particular multimedia content and fintech products – which run on data-driven digital platforms. The data from the Potraz report affirmed that Econet’s customer and product market leadership is supported by multi-million-dollar infrastructure investment (over US$1.3 billion over the years), which has allowed Econet to take giant leaps forward on the journey towards transitioning itself into a fully digital business. When Econet customers enjoy the Kwese multi-media products on digital platforms, or when they use services within the business’ extensive fintech mobile transacting environment, they hardly link these to the company’s extensive infrastructure investment. Yet the two are immutably linked and are in fact at the core of what drives the 20-year old mobile market leader in Zimbabwe.